Hair color help break monotony and make your hair look lively. But it is not devoid of side effects. It is always easy to pick up a hair coloring product off the shelf and get a good color exposure for your hair. But, you require giving a serious second’s thought. Most hair colors drastically change the texture of your hair and lead to serious damage like split end and hair fall. Hence, you require switching to ammonia free organic hair color brands which lucky is abundantly available in the Indian market today. 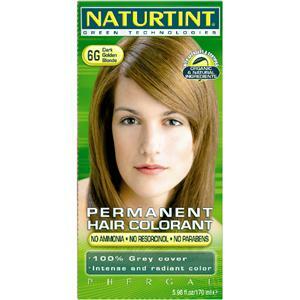 Naturtint Permanent is one of the most successful organic hair colors available in the Indian market. The active vegetable ingredients content revitalize hair and prevent roots to whiten up. Active ingredients like oleamine aqua water, cocamide DEA, alcohol, etc. provide vibrant and long lasting color. 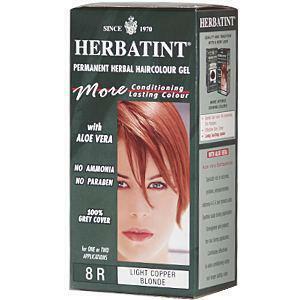 Herbatint Permanent Light Blonde is another popular organic hair color brand in India. This hair care product is totally ammonia free and is specially formulated from herb extracts like rosemary, cinchona and walnut husk to keep your hair healthy and nourished. 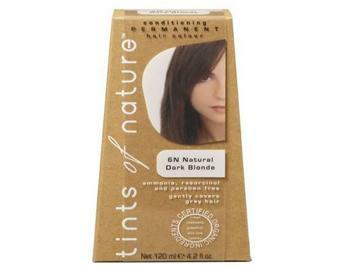 Tints of Nature is totally organic natural hair color brand in India. It is 100% ammonia, resorcinol and paraben free to keep your hair glossy with long-lasting color locked in. Active organic ingredients include wheat protein, chamomile, calendula, vitamin B5 etc. 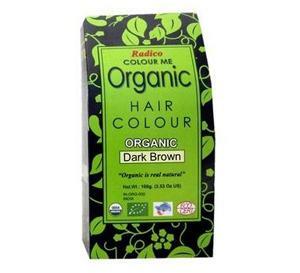 Radico Colour Me Organic Hair Colour is another famous hair color brand in India. It has active organic ingredients that protect your hair from potential radical damage and help you get rid of grays for a more natural coverage. It leaves your hair shiny and lustrous after every wash. Ingredients include organic herbs, henna, methi, amla, hibiscus, bhringraj, coffee etc. Surya Brasil Henna Cream Dark Brown has the goodness of organic extracts such as henna, arnica, guarana, acai, jua, aloe vera and brazil nut etc. it deep moisturizes and revitalizes hair while coloring. This hair color brand is known for its intensive treatment that helps hair shine from root to tips.